Found 3 file extension associations related to Audials One and 3 file formats developed specifically for use with Audials One. 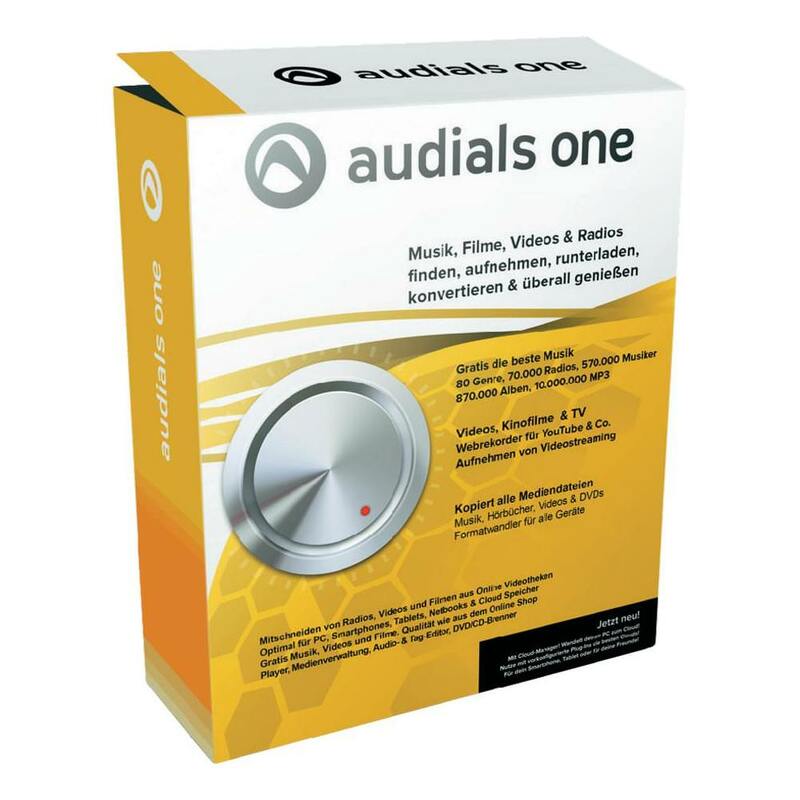 Audials One is designed as downloader and converter for music that, via it's subscription fee, allows you to download and copy music without fear of infringing copyright laws. Audials One tries to help you discover the kind of music you will like Simply select the music genre that you're into and click on "Start". The music is all copyright free because it has been recorded from over 60,000 internet radio stations, 590,000 Artists, 870,000 Albums & 10,000,000 MP3s. If you need more information please contact the developers of Audials One (RapidSolution Software AG), or check out their product website.